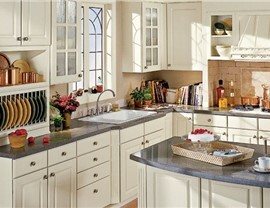 Mid Continent is one of the industry leading options for your requirements when it comes to wholesale cabinets. 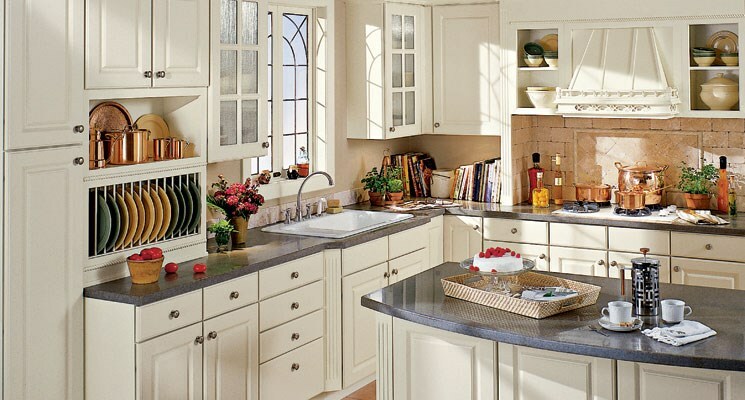 With over 600 possible door style and finish combinations, 400 plus storage and decorative accessories and close to 1,100 cabinet types, Mid Continent clearly has your wholesale cabinets and wholesale kitchen cabinets needs covered. 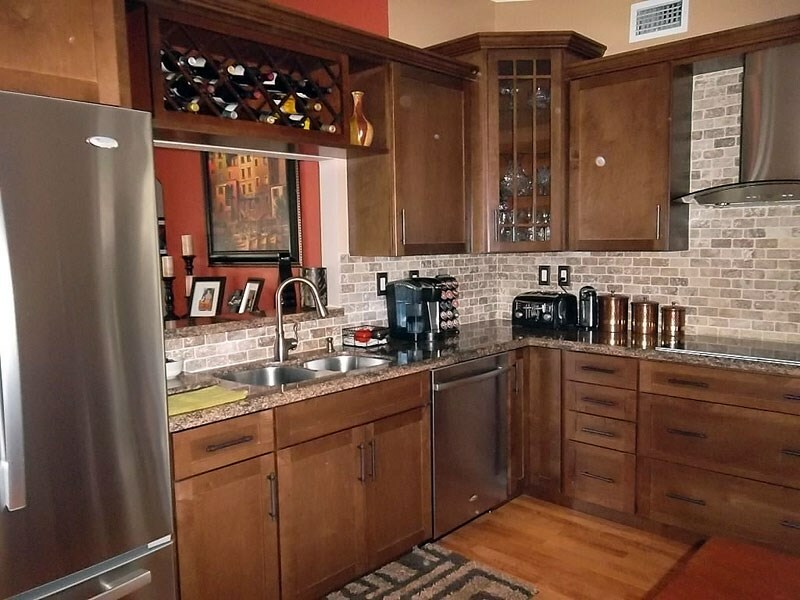 With so many different options for your Mid Continent cabinet requirements, Lakeland Building Supply has the services and knowledge to further customize your cabinet to create a unique look or to ensure they will fit in the necessary space. 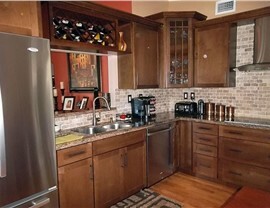 Lakeland Building Supply is your dependable supplier of Mid Continent cabinets. 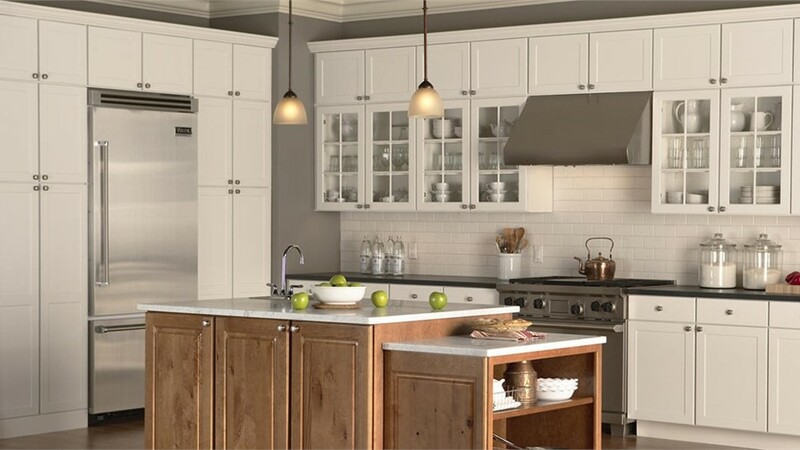 Whether you require brand new Mid Continent cabinets for your kitchen, bathroom or as a new storage option for your household, Lakeland Building Supply is responsible for a wide selection of Mid Continent cabinets. 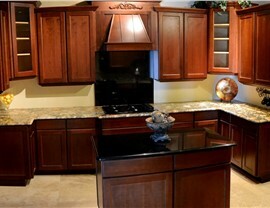 Lakeland Building Supply strives to ensure that our customers find the specific cabinet they are looking for when it comes to their wholesale cabinet needs. 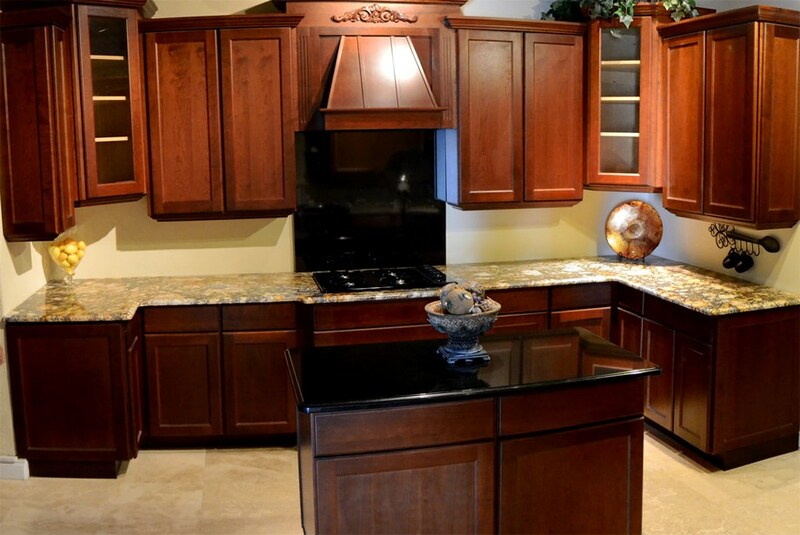 For a superior selection, knowledgeable customer support and service, on-time deliveries and competitive pricing, choose Lakeland Building Supply for your Mid Continent wholesale cabinets needs.